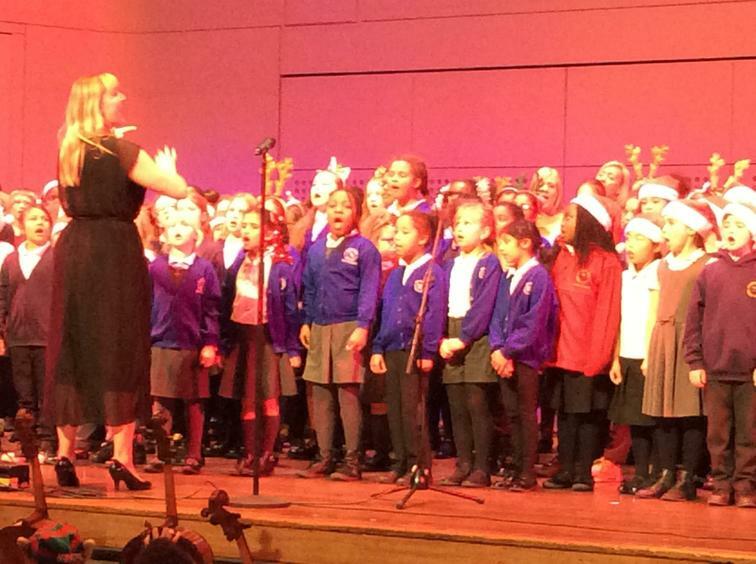 This week our KS2 choir performed not once, not twice but three times within our local community. 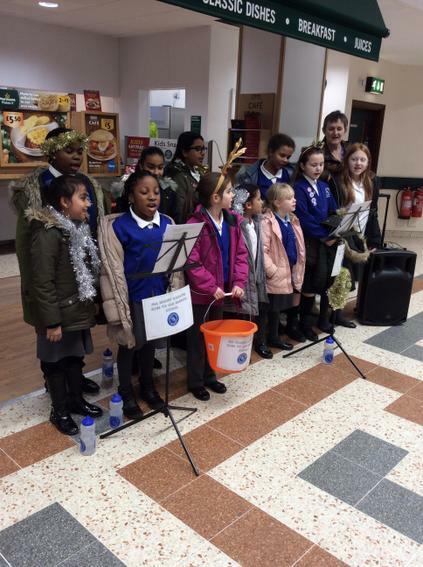 They visited St Andrew's residential home and sang carols to its elderly residents, they also performed at the Albert Hall along with other local primary schools and finally yesterday they performed in Morrison's collecting donations for our school fund! 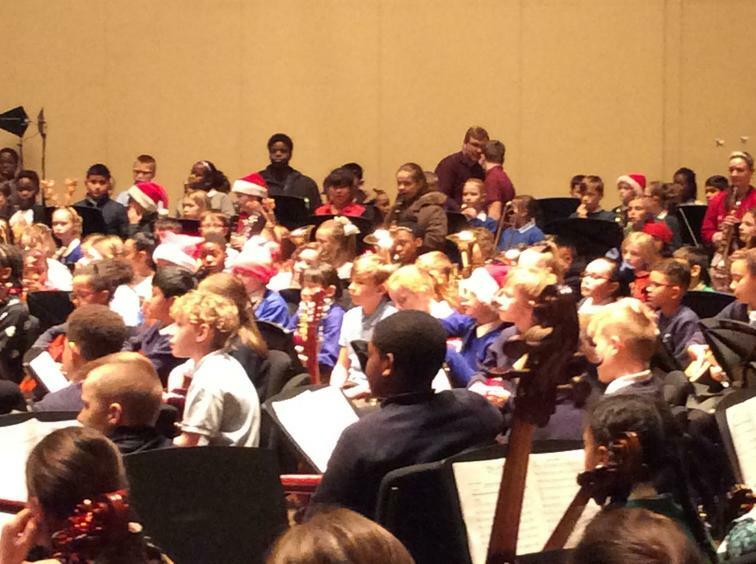 Everywhere they've been they have received nothing but praise and positive comments!